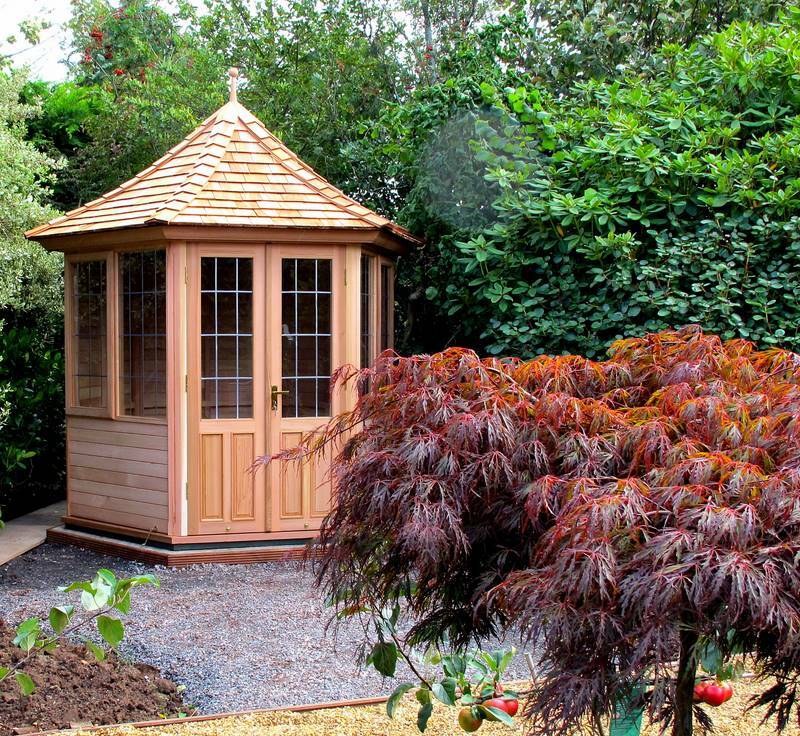 Traditional Garden Buildings, Gazebos & Summerhouses beautifully designed, hand crafted and installed by experienced craftsmen. 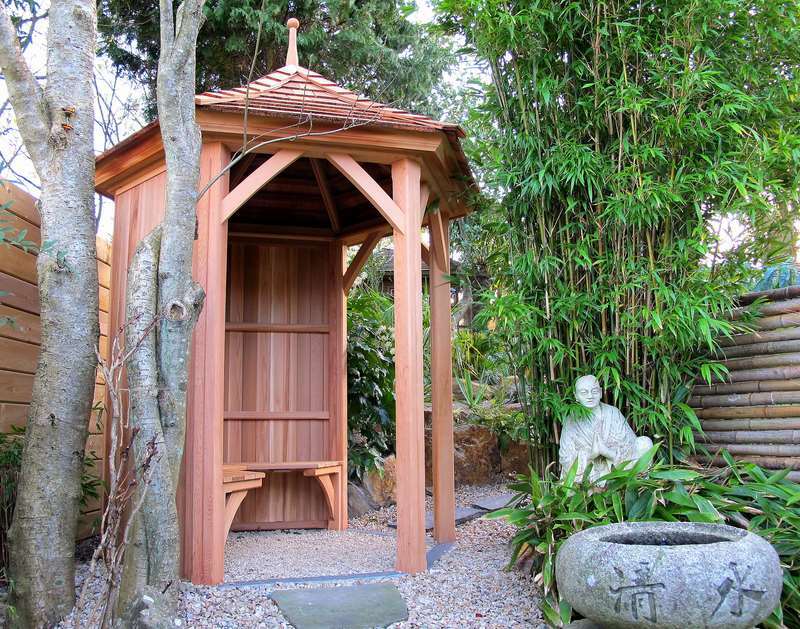 Create an instant focal point and transform your garden with a beautifully designed and hand crafted bespoke garden building. Made with western red cedar the premier choice for distinguished homes and gardens. 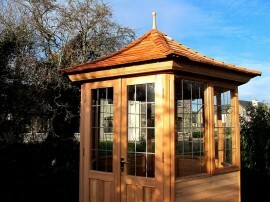 All garden buildings, gazebos & summerhouses from Victorian Garden Buildings are designed to impress and built to last. 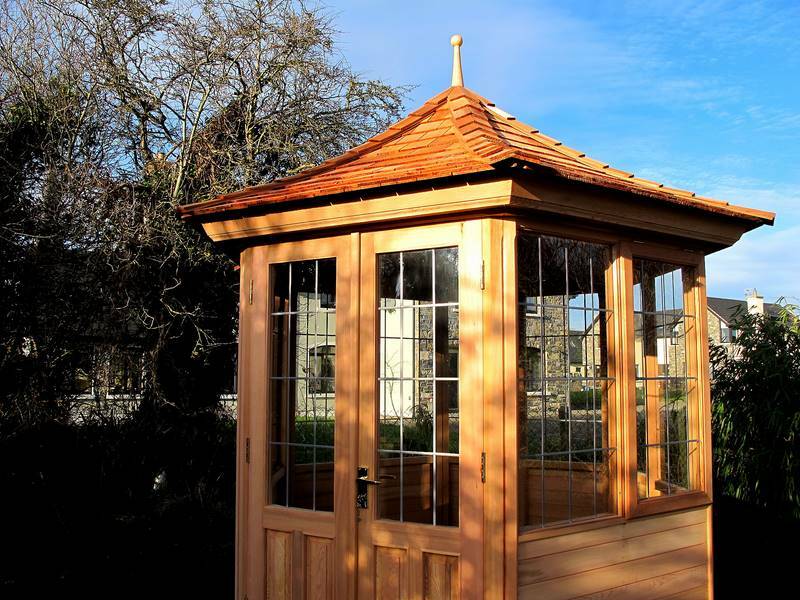 Make the outdoor living in your garden more enjoyable and experience the beauty of our exceptional buildings.